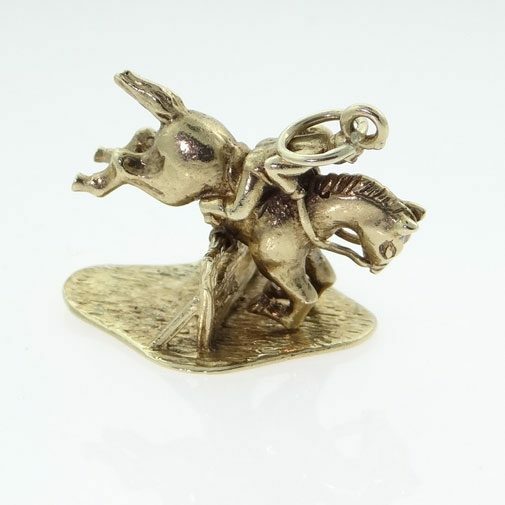 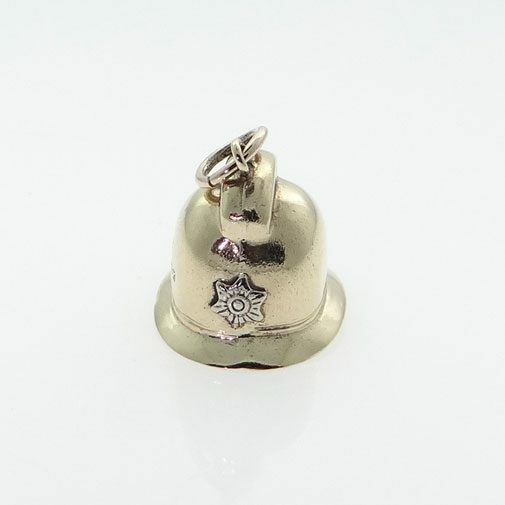 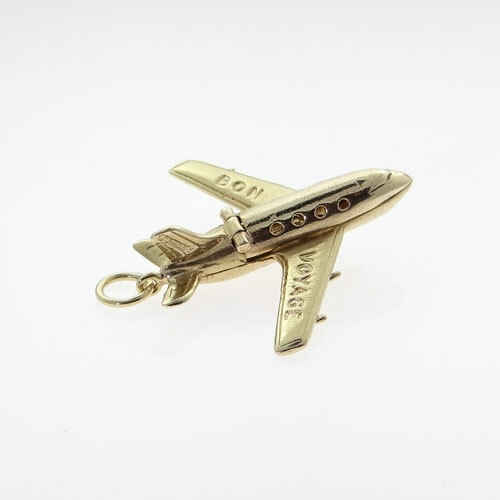 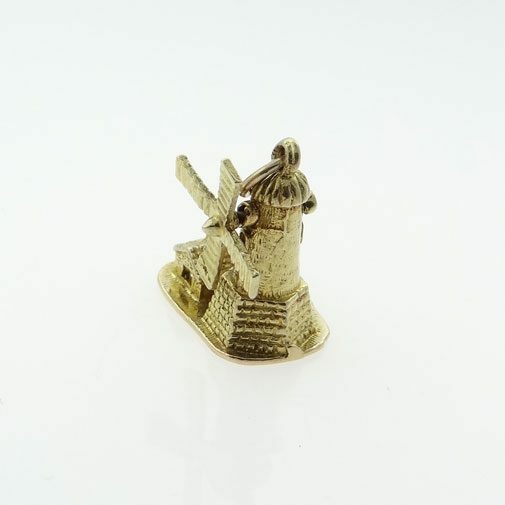 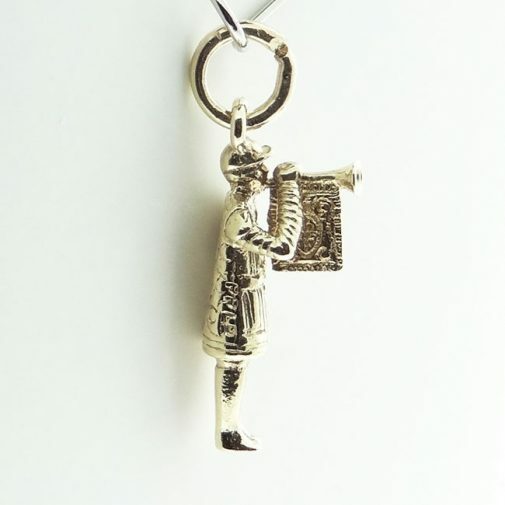 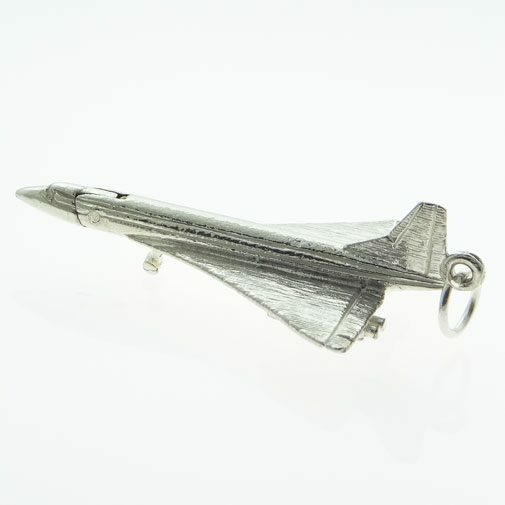 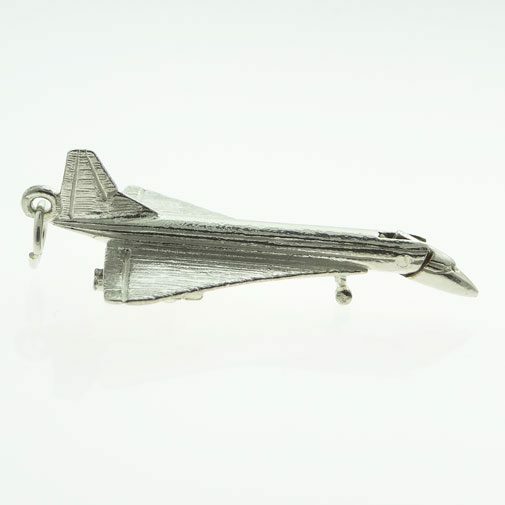 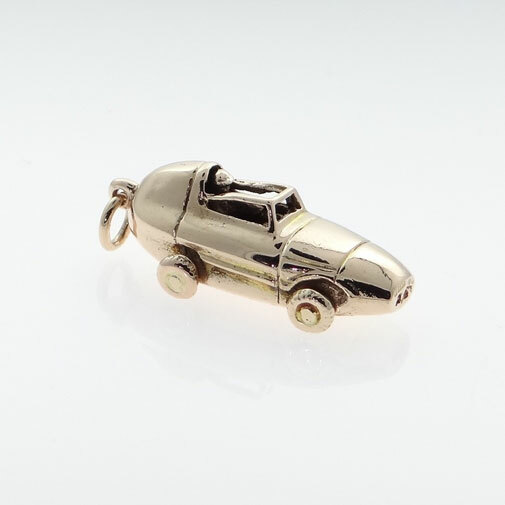 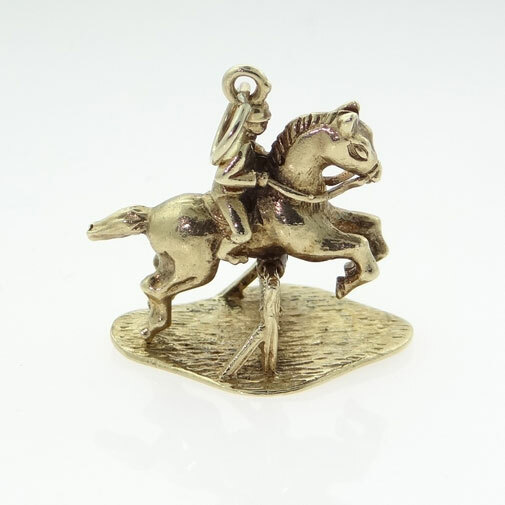 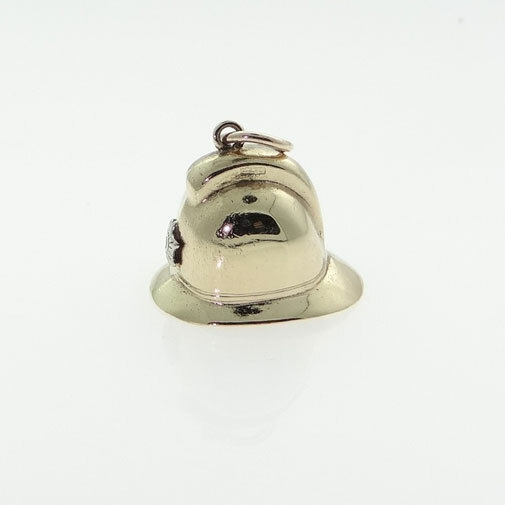 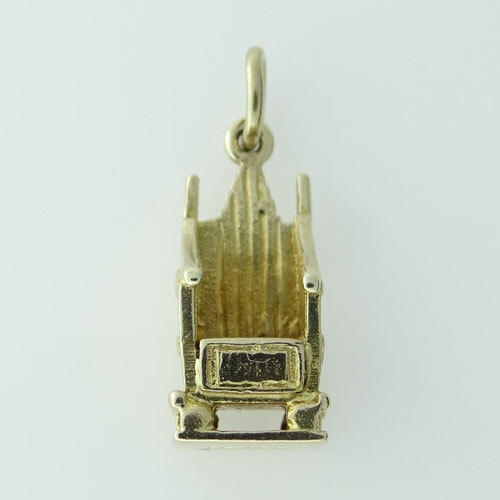 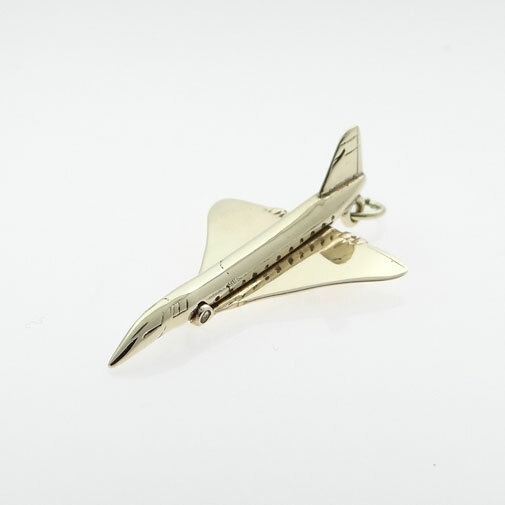 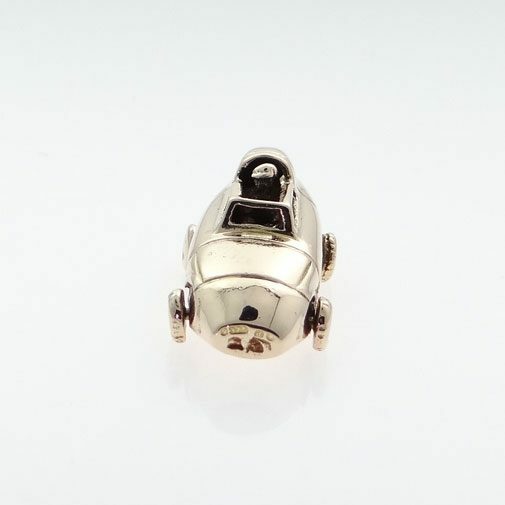 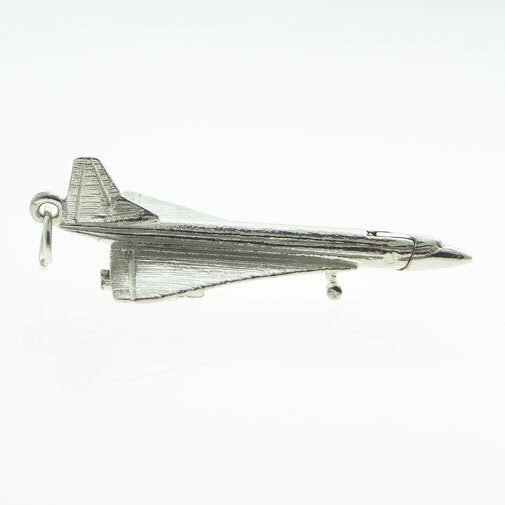 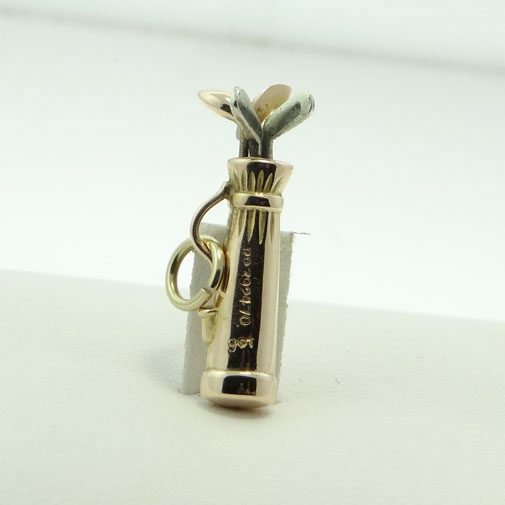 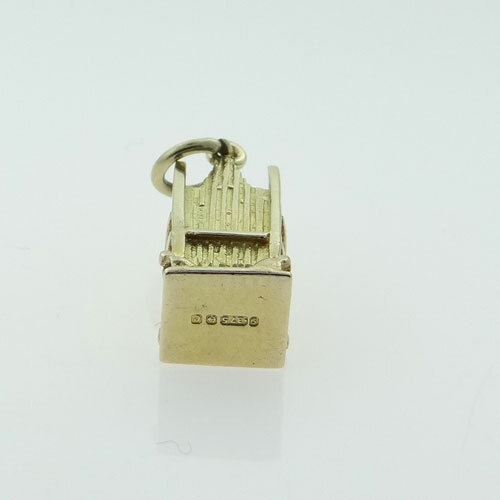 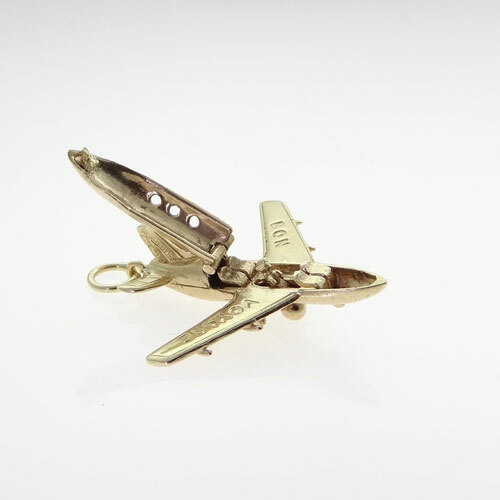 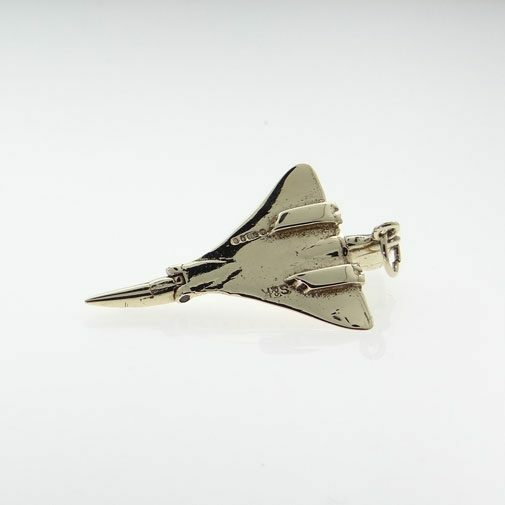 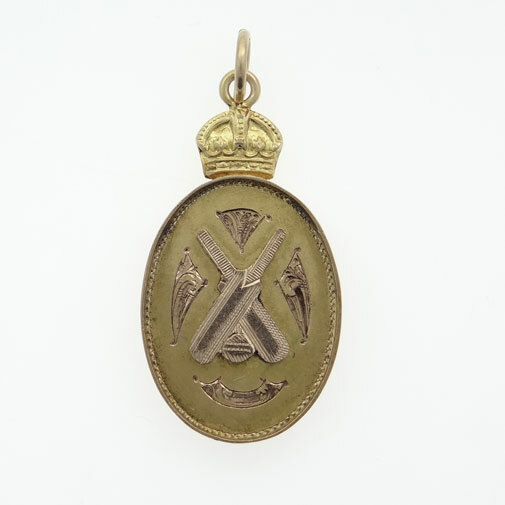 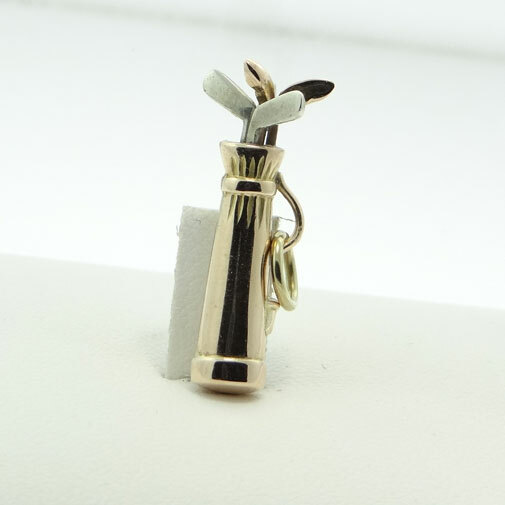 This vintage Sterling Silver Concorde Charm has a moving nose cone. 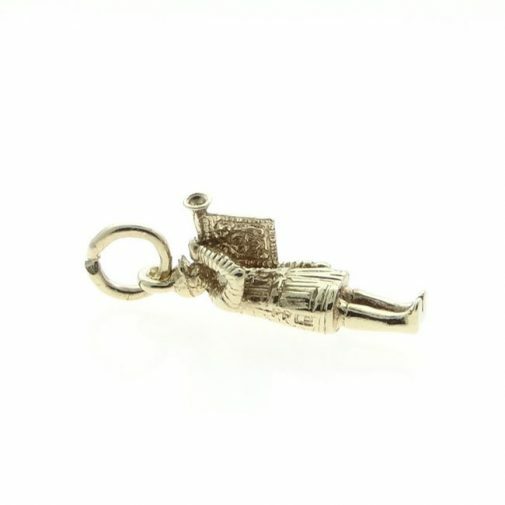 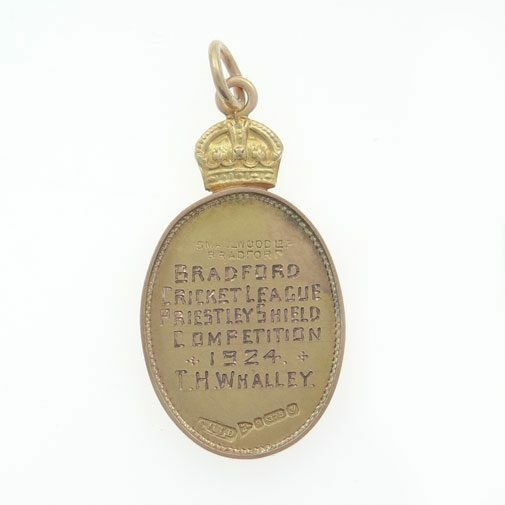 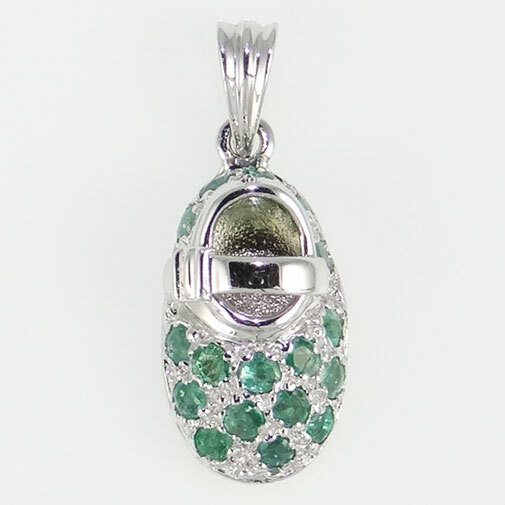 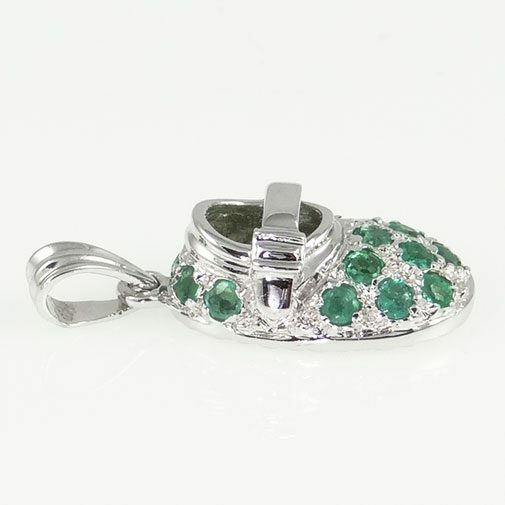 This charm has come from a 1970's charm bracelet. 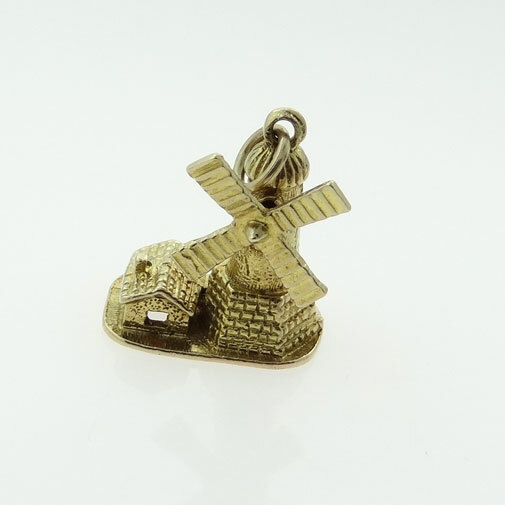 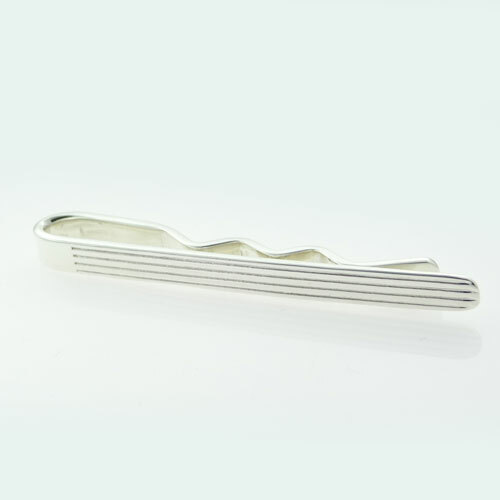 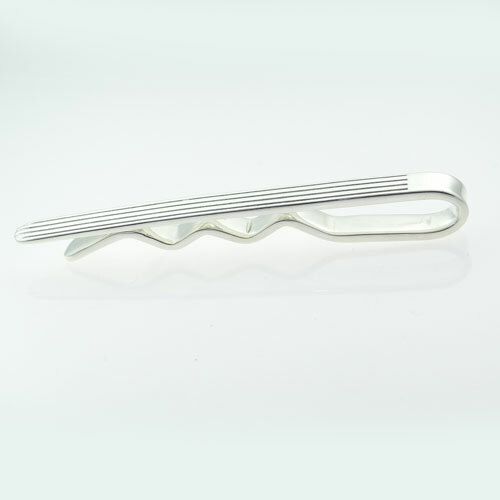 Measurements: 40mm x 23mm approx.